Jan. 10, 2016 was surely a sad day for music fans across the world. The loss of the incomparable David Bowie will be felt for a long time to come. So I wanted to take this opportunity to dedicate my review this month to the Thin White Duke himself by reviewing his debut film The Man Who Fell to Earth, one of my personal all-time favorites. 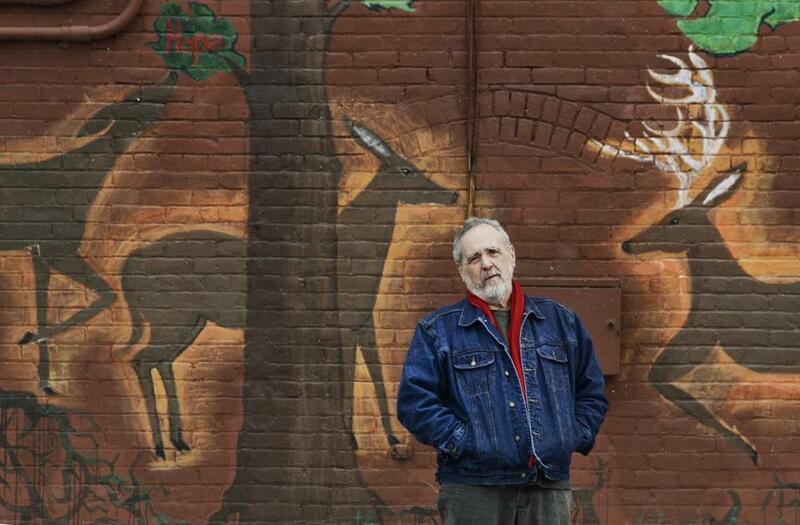 Hello Shenandoah Valley film buffs! Welcome to a new feature here on From the Projection Room brought to you by Andy and myself (I’m Russ… you know, that one guy that’s always there super early for some weird reason…). Each month I am going to go digging deep into the recesses of my Criterion Collection to hopefully help you discover (and possibly even rediscover myself) some important works of world cinema. It seemed many of us went into Reed Morano’s directorial debut, Meadowland, Wed. evening with little or no idea of exactly what we were about to see. The trailer showcased a promising yet ambiguous deep and emotionally charged story with a strong ensemble cast. Does it deliver? Yes and No. ‘Hero’ has never been a word I have used lightly. Writing a Top Ten list is not as easy as it first seems. For all of us mad movie junkies who have packed together in a dark theater a couple times a week for two years now (!!!! ), picking a mere ten films from all of the great cinema we have been blessed with is a daunting task indeed. With so many great films to choose from, how does one go about whittling them down to only ten? A couple of ground rules to begin with. First, I would only include films which I watched with the group in the theater (sorry Short Term 12.) Second, I am only sticking to films that I had never seen before. If not I’d end up with an entire list of classics. Even with those two rules in place it was still no walk in the park. Some just had to be cut loose. As a kid I can remember my dad, Saturday afternoons, constantly (in my adolescent mind) watching old westerns. Or old John Wayne movies. Or old John Wayne westerns because the man seemed to ALWAYS be in ALL of them. Sigh. Boy did I hate them. I never understood the appeal, it was always the same thing: Good guy, Bad guy, horses, boring talkie-talkie, shoot out, ending. Plus they usually threw a girl in to boot. Yuck! Looking back at it now it was obviously a generational thing. As kids we never ran around playing Cowboys and Indians. I grew up on Star Wars, The Last Starfighter, and Explorers. I was a Spaceman! I wanted a rocket ship and a laser-blaster, not a horse and a six shooter. 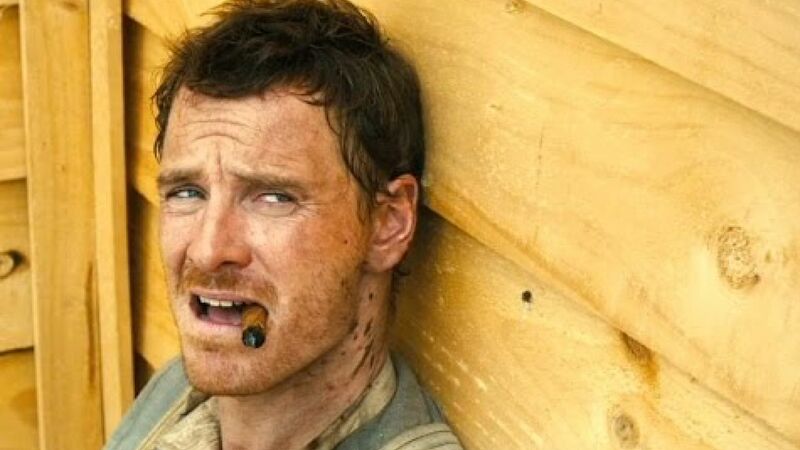 I’m just going to start out by admitting that the trailer for the film I am about to review, Slow West, didn’t exactly have me jumping out of my seat in anticipation. In all honesty, if I hadn’t been assigned this review I more than likely would have ended up in the theater next door watching the free screening of one of my favorite films from the last Lost Weekend, The Connection. Now, that being said, I was pleasantly surprised by this little film and impressed by it’s ability to far exceed my expectations for it.